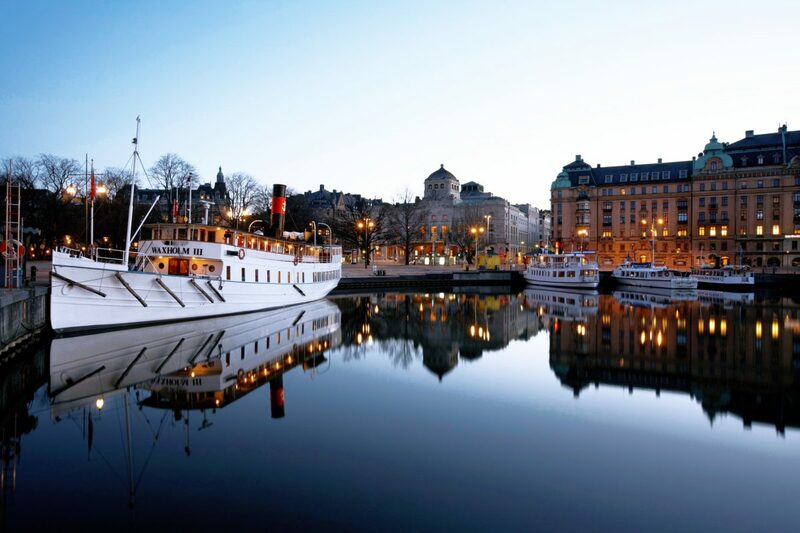 Enjoy a lunch, dinner or weekend brunch at sea with Strömma Kanalbolaget! Take a tour on Lake Mälaren and you will experience the beautiful Drottningholm Palace. Choose the archipelago and you will get a glimpse of the picturesque town Vaxholm. Our ships are from the turn of last century and beautiful restored with lovely dining rooms. All meals prepared on board.